This week's edition of WWE Monday Night RAW (25th February 2019) saw a lot of contrasting moments. Right from Roman Reigns' triumphant return to Batista's unexpected assault on Ric Flair, last night's episode had it all. Without any doubt, this week's show will always be regarded as one of the most memorable RAW episodes of 2019. 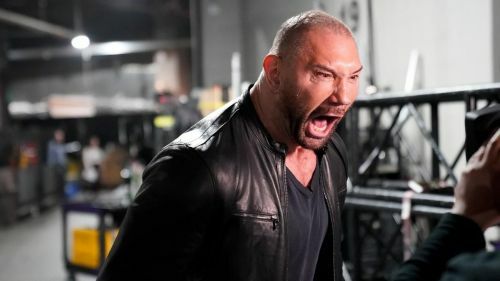 Even if the middle half of the show had some faults, all of those mistakes were counterbalanced by the two biggest events of the night, that is, both Roman Reigns and Batista making a return to WWE. #3: What's next for Roman Reigns? It is official. Roman Reigns is back. Last night, he made an appearance on RAW in order to provide an update on his battle with Leukemia. Roman Reigns got a standing ovation from the WWE Universe, and there it was revealed that the disease was now in remission. He even appeared on the show, later on, helping out Dean Ambrose against Drew McIntyre, Elias, Baron Corbin and Bobby Lashley, with Seth Rollins by his side. But the question remains, what's next for Roman Reigns? If last night was any indication, we could witness a potential Shield reunion in the near future. Dean Ambrose isn't a full-fledged heel anymore, and the reunion was hinted upon this particular segment. Ambrose was announced to leave the company after WrestleMania 35, and this could be WWE's last bid at potentially staging the last Shield reunion at the Grandest Stage of them all (or before that). It is important to note that Roman Reigns didn't technically lose his Universal Title against any WWE Superstar. 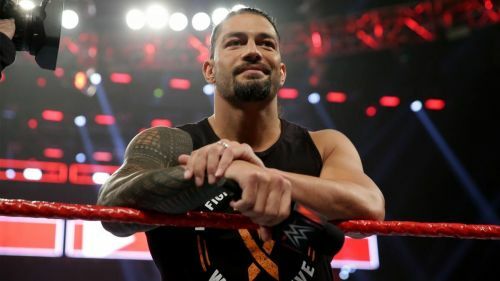 Maybe Roman Reigns could be added to the Universal Championship match at WrestleMania 35, thereby making it a Triple Threat contest, with Seth Rollins and Brock Lesnar being the other two competitors. Nevertheless, it is too early to confirm any of the numerous rumours circulating around the internet. What do you think is next in line for The Big Dog?